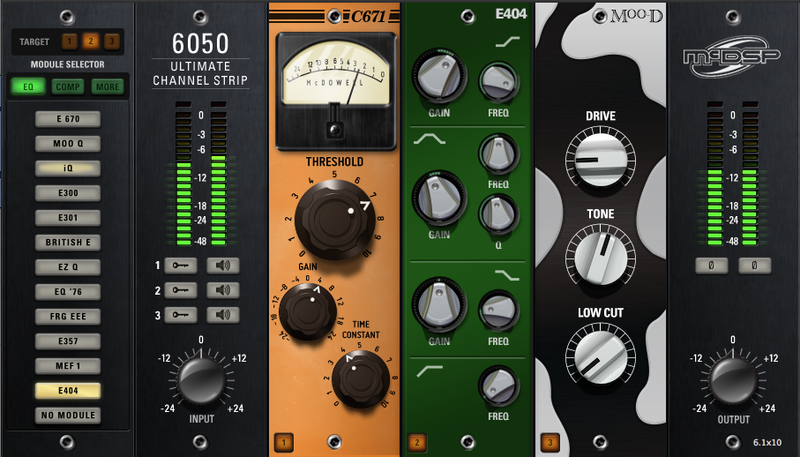 The 6050 Ultimate Channel Strip has everything you need to make your mix sound great. 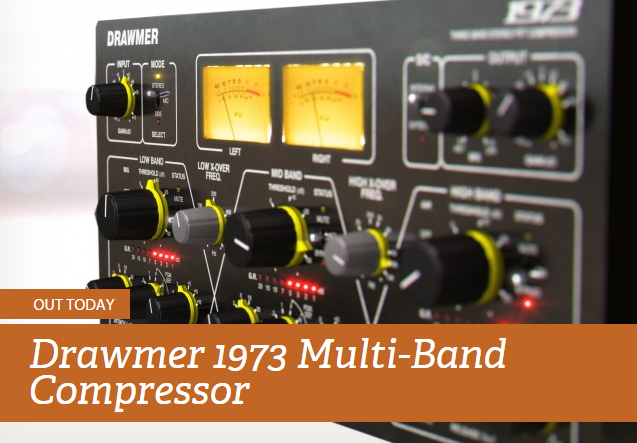 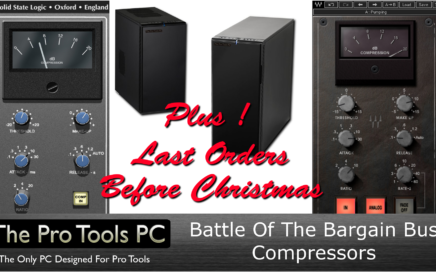 The S73 does most of the job for you by making the choices a mastering engineer would make. 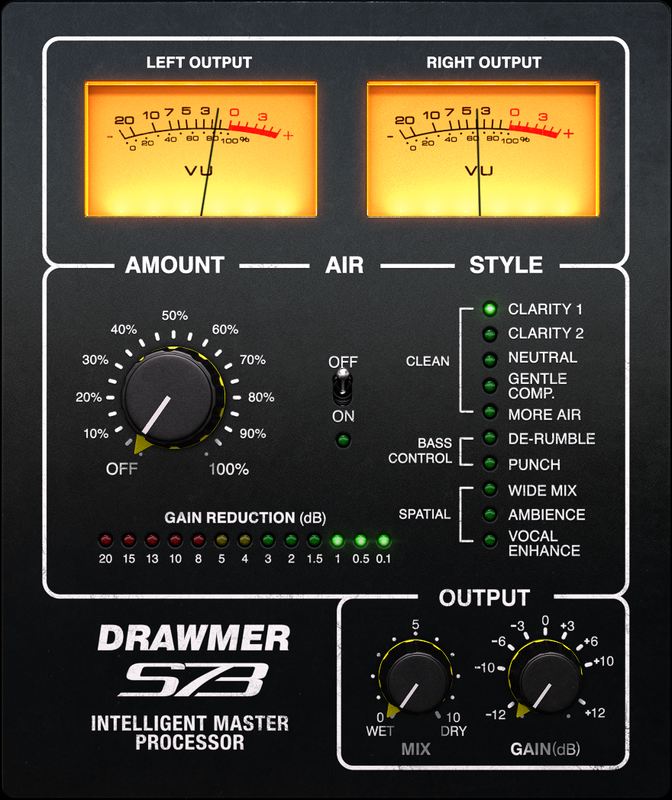 Simply use the Style parameter to switch between ready made mastering processing techniques to quickly find the sound that suits your mix the best.